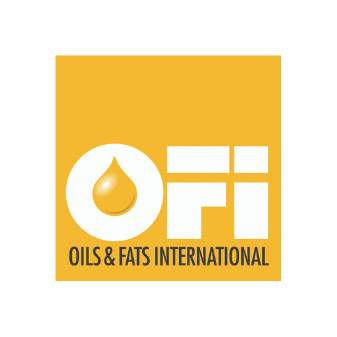 Oils & Fats International (OFI) covers all issues related to vegetable oils and animal fats including feedstocks; commodity trading; renewables; biotechnology, technology & processing; and transport & logistics. The OFI portfolio offers publishing, events, online exposure and social media connections to the global oils and fats industry. OFI magazine is published eight times a year and each issue has a total worldwide print circulation of 6,500. Our digital edition and weekly newsletter reaches over 15,000 recipients.